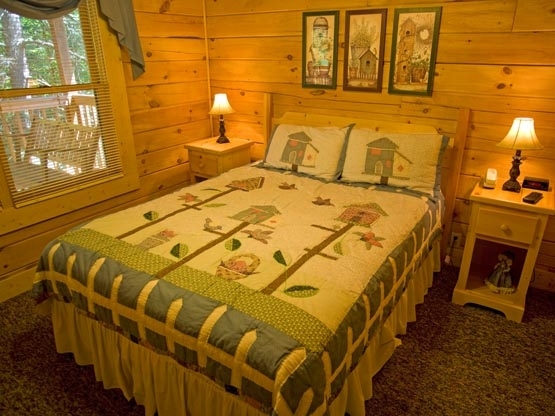 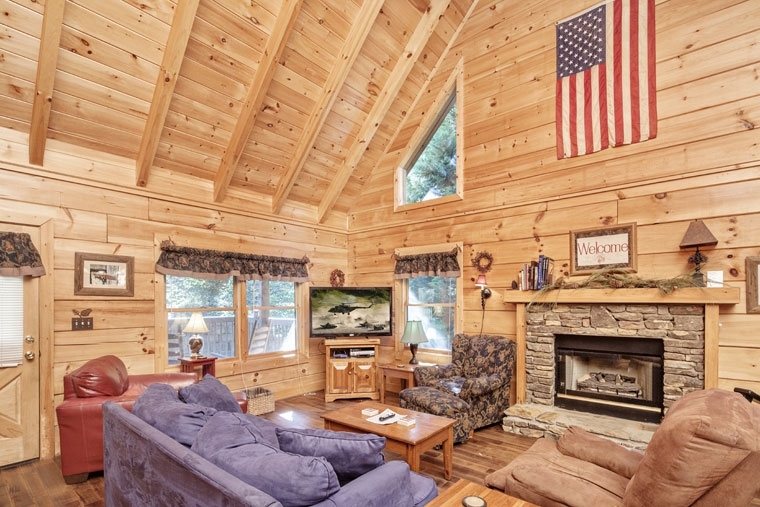 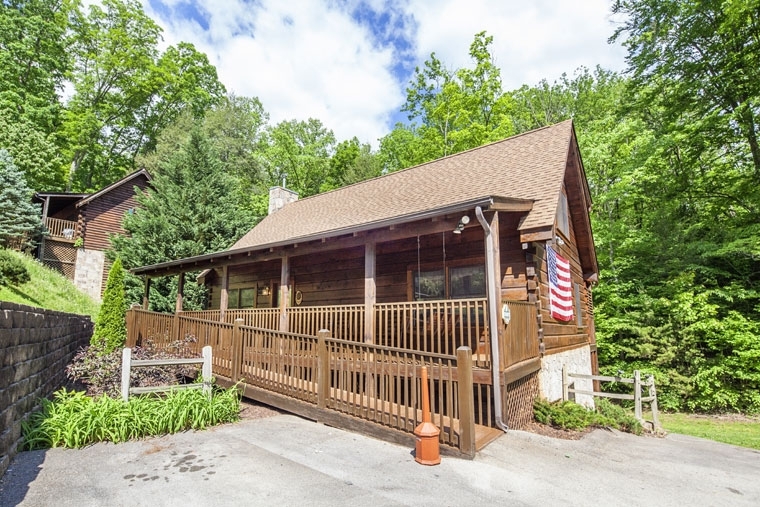 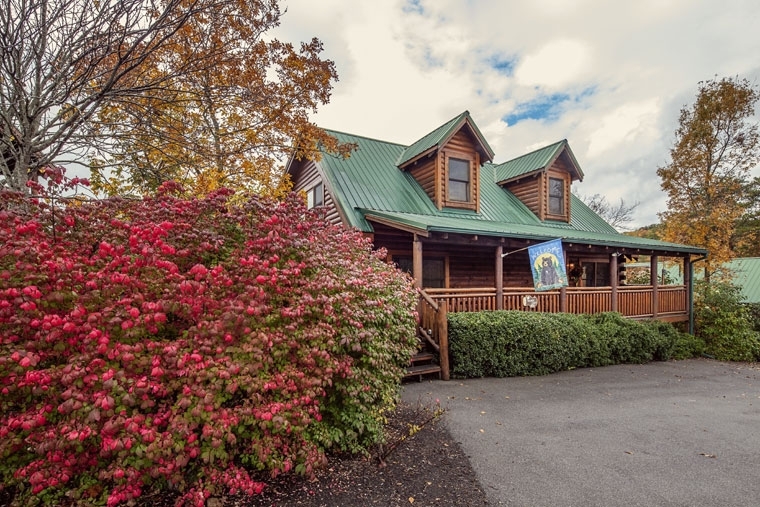 Eagles Ridge Resort Pigeon Forge Cabins offer you peace and quiet in a serene heavily wooded setting with easy access to your cabin with few steep driveways and minimal stair steps to your front door. 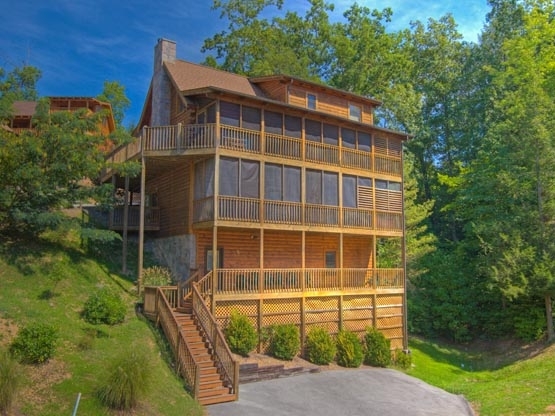 All this, only a mile from the Parkway in Pigeon Forge, TN and convenient to Gatlinburg. 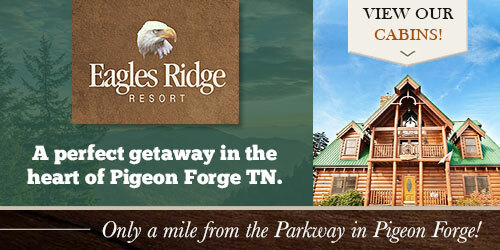 Eagles Ridge brings you close to the action, but far from the crowds. 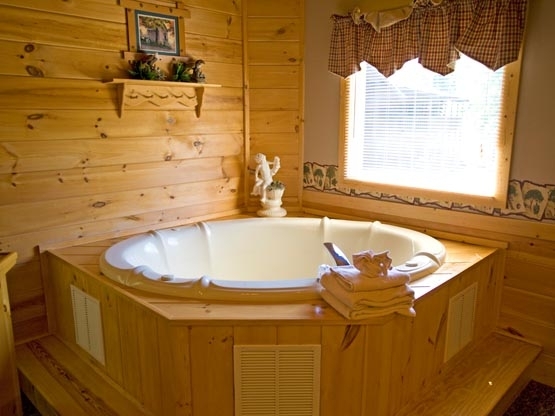 Our Pigeon Forge cabin rentals and chalet rentals offer all amenities including fireplace, whirlpool, hot tub, fully-equipped kitchen. 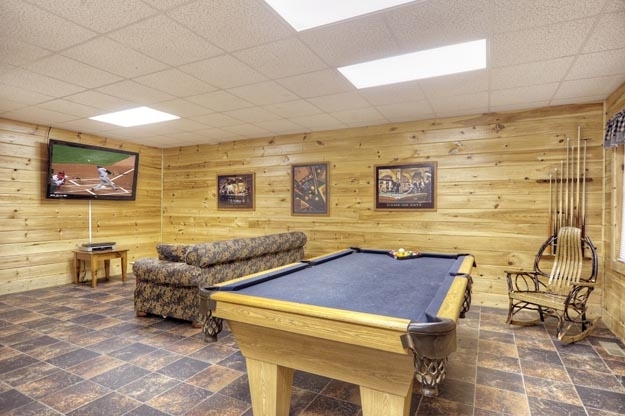 One to nine bedrooms are perfect for a honeymoon, family vacation or reunion, romantic getaway, church group, or corporate retreat.